So much for football on Facebook. The social media giant has withdrawn its bid to live stream NFL games next season, according to a person in a position to know. Both Facebook and the NFL declined to comment. Facebook's withdrawal comes less than a month after it had put in a bid for the league's "Thursday Night Football" package. It was competing with Amazon (AMZN), Verizon (VZ), and other streaming video outlets. The rights to NFL games do not come cheap. CBS and NBC recently agreed to pay roughly $450 million combined each year for the next two years of "Thursday Night Football" on TV. The rights to live-stream the Thursday games are being sold separately. 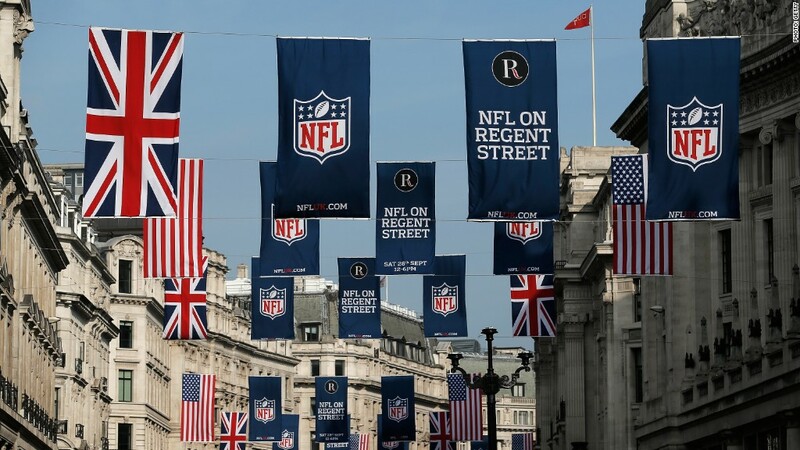 The NFL is also planning to live stream all three of its London football games next season and is in talks with tech powerhouses Apple and Google, among others, about possibly selling the Internet rights to the games, a source told CNNMoney earlier this year. And last season, Yahoo (YHOO) live-streamed one London game in an experiment of sorts for the NFL.